Our products are designed to protect and decorate wood and glass with a common denominator in mind: to combine innovation, high quality and low environmental impact. Are you looking for paints for DIY? How is a new product created? What drives a creative process? How is a new coating tested? We welcome you to ICA INNOVATION CAMP, a place of knowledge, relationships and daily innovation. The ICA Group world is constantly evolving, always attentive to design trends and to the requests of designers and architects. Our color and finish trends are a source of inspiration for the Italian and international market every day. We are a big group with firm and deep roots. 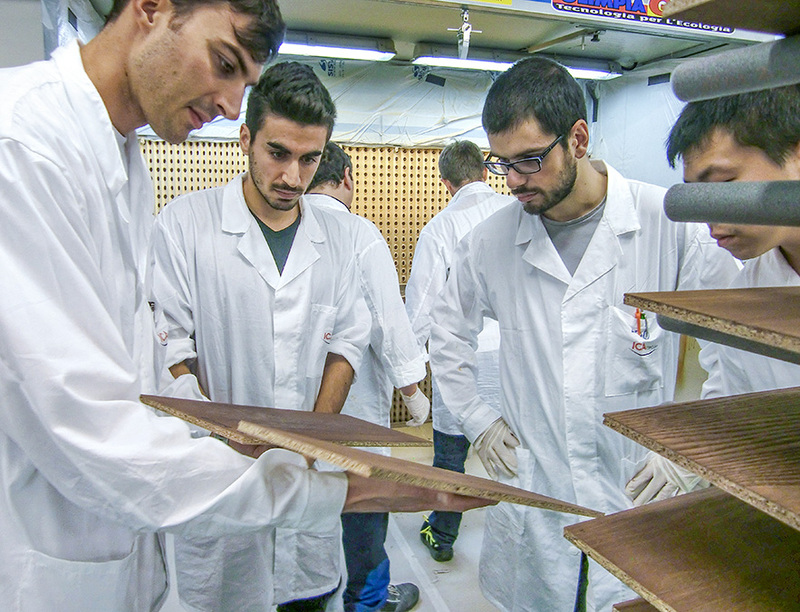 Thanks to our know-how, R&D investments, respect for the environment and high quality, we have become world leaders in innovative coatings for wood and glass. 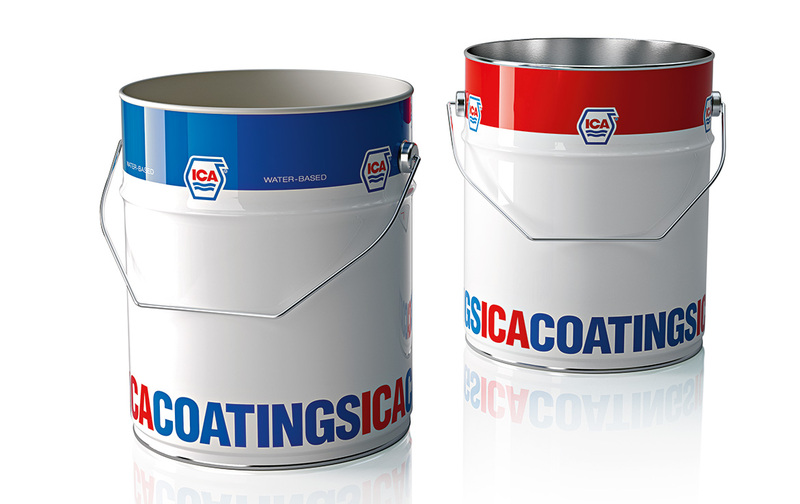 The enhancement of quality is an objective that ICA Group pursues on a number of different levels, through the quality-focused innovation of its products and services; the commitment to full utilization of the expertise of its human resources; the winning of substantial market share both domestically and internationally; the achievement of maximum customer satisfaction; and the constant reduction of the environmental impact of its coatings. A major Italian industrial group with its headquarters in Civitanova Marche (Macerata), ICA Group has 2 production plants in Italy. In 2017, ICA Group's turnover reached €118 million, of which 56% was generated outside Italy. 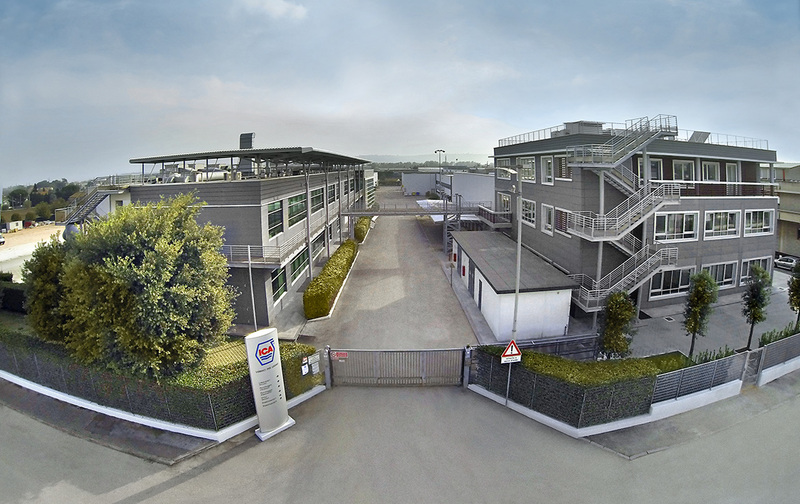 The manufacture of the coatings is carried out at the 2 production plants in Italy. The group currently has 583 employees and over 10000 clients. 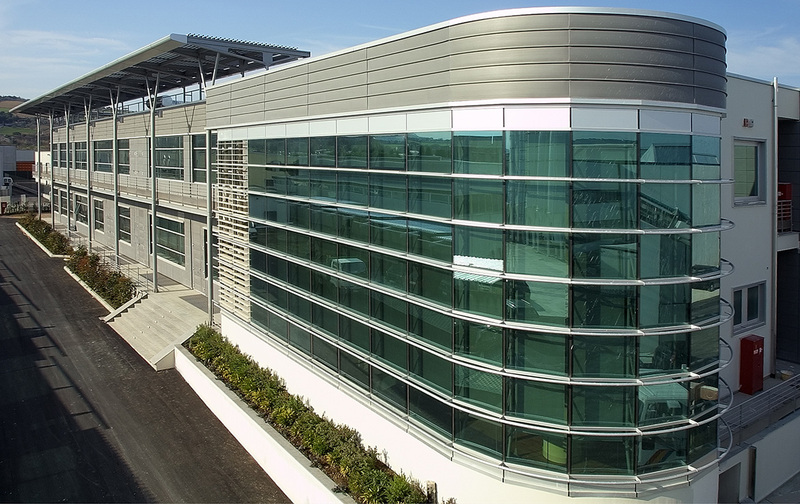 ICA Group has all the strength of a large-scale industrial concern that does business around the world – the strength that is required to take on a demanding, rapidly evolving market which demands solutions that are always innovative, high-quality and eco-friendly. One of ICA Group’s main strategic assets is the fact that its corporate culture is based on a commitment to achieving maximum quality through innovation. This principle has underpinned the group’s every initiative and strategic decision from the very beginning, thus guaranteeing the development of products that are at the cutting edge, both in terms of quality and in terms of technology. 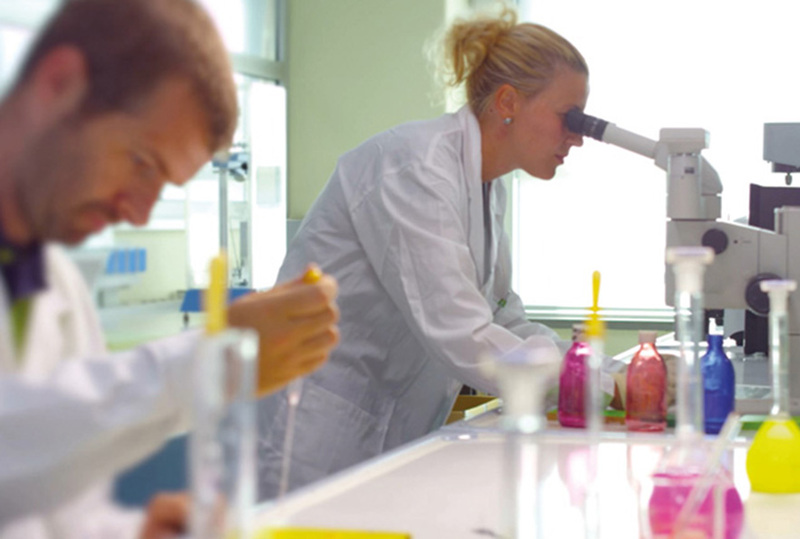 The R&D department comprises a number of lab teams, in which chemists, researchers and analysts co-operate and interact closely. 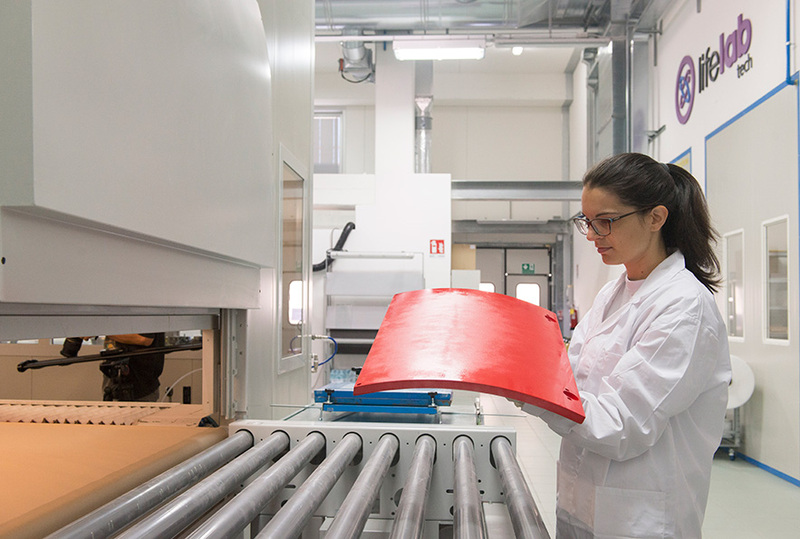 The R&D operations are targeted, in the main, at coatings, pigments, stains and impregnating agents, but also at quality controls on raw materials and finished products with a view to conducting the practical tests that will determine their suitability to the various application systems. Lifelab is a laboratory entirely dedicated to our customers, designers and planners. A place for gathering inspiration and carrying out tests where we put technology, knowledge and research at your disposal. In the "tech" area we have created a space with the most advanced coating systems to personally assess the performance of our products. The "discovery" space is instead a mix of creativity and interior design solutions. A place where you can see colors and trendy effects and touch different materials and shapes. 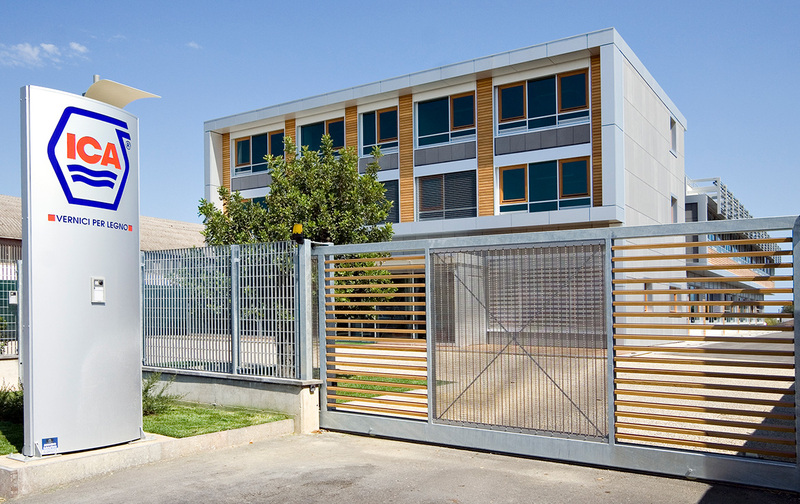 At the production plant in Civitanova Marche, the manufacturing cycle is highly automated. It uses computerized systems that ensure perfect replicability of the production recipes, precision weighing of the different substances involved in the production cycle and maximum safety in the handling of dangerous substances. All of this, in turn, guarantees the quality of the finished product, although – against a backdrop of ever-increasing automation – the checks carried out by the operators, who are knowledgeable, experienced and extremely attentive, remain essential. Once the production phase per se has been completed, tests are conducted on each batch in order to verify that the product corresponds to the stated requirements. If the coating passes these quality-control tests, it is ready to be filtered and packaged for sale. 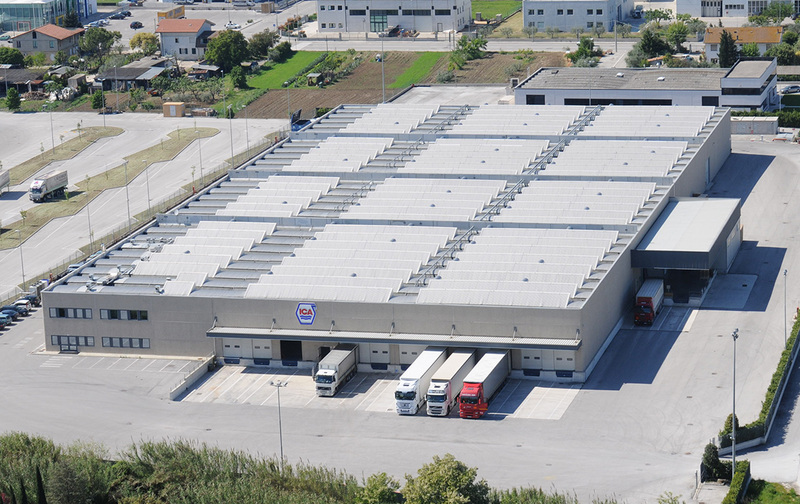 The warehouse in Civitanova Marche for the storage of finished products is the group’s outgoing logistics center, where products that have been sold are sorted in preparation for dispatch to the clients and stock is sent out to the depots and branches (which are located both within Italy and further afield). The facility makes it possible to accelerate the pace of the shipping, standardization and storage operations, minimize the order lead times, manage the packaged batches and optimize the supply levels. In addition, it also provides all-important real-time access to the inventory held at the central facility and at all of the branches. ICA Group has always been able to guarantee high standards in terms of its short lead times and on-time deliveries, thanks also to this innovative logistical infrastructure. 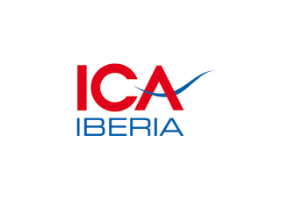 ICA Iberia is a company established by ICA Group in 2009, with its headquarters in Benicarló (Spain). 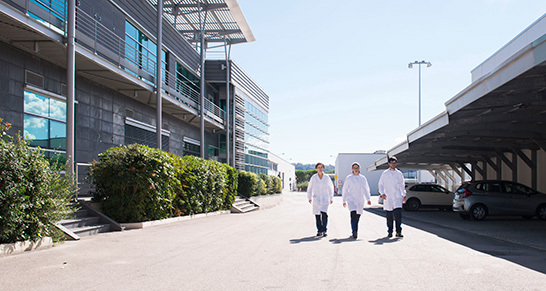 Founded to market ICA- and iCO-brand products throughout Spain and Portugal, ICA Iberia has focused from the outset on delivering 360˚ service, with reduced delivery times, flexibility in formulation and manufacturing, and rapid post-sales support thanks to a team of specialist technicians. ICA Group has strengthened its presence in China by setting up, in 2013, ICA China, which has its headquarters in Zhongshan. 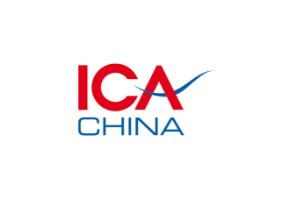 The new company is intended to consolidate the group's presence in China and Hong Kong by marketing ICA-brand products there. Thanks to its direct presence, ICA Group is able to offer reduced delivery times and a complete sales and after-sales service through its squad of specialist technicians. 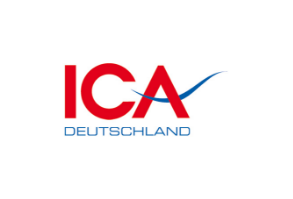 ICA Group has been present in Germany (in the town of Heek, in Nordrhein-Westfalen) for 10 years. The group's German subsidiary – ICA Deutschland – operates through an extensive infrastructure complete with a warehouse and a laboratory for the production of colors and stains (including samples). Its network of qualified technicians guarantees a prompt, reliable and highly professional service throughout Germany. 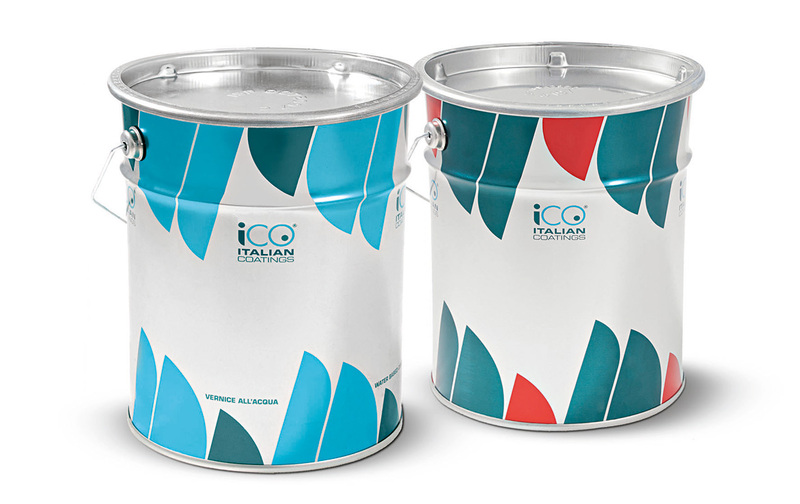 January 2016 saw the setting up of a new company in Poland called ICA Polska, following the acquisition of Italcolor, which was already the leading name in the local wood coatings sector and had served for many years as the distributor for ICA-brand products in central and southern Poland. 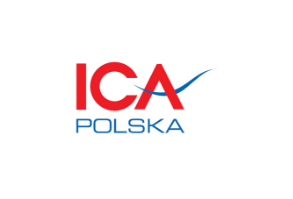 ICA Polska, with its head offices at Piotrkow Tribunalsky, has a 112-strong workforce, and operates across the territory through an extensive network of 16 branches, which deliver high-quality services to the client base. 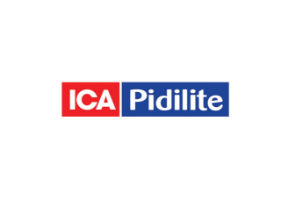 In 2016 the ICA group sealed an important joint-venture agreement with Pidilite for the distribution of its products on the Indian market as well as for other adjacent countries such as Sri Lanka, Bangladesh, Bhutan and Nepal. Pidilite is an Indian company listed on the stock exchange and active in various market sectors, but especially in the adhesive and sealant segment. One of its best known trademarks is FEVICOL, which is the foremost adhesive brand in India. 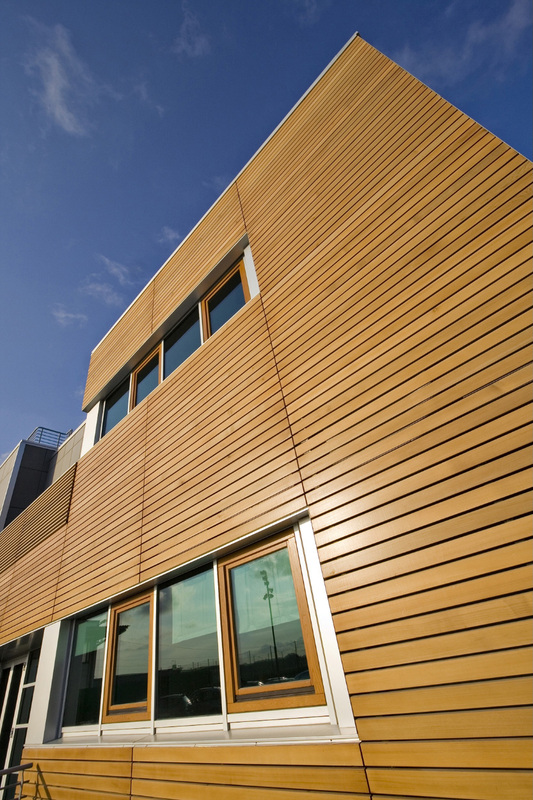 ICA PIDILITE has set its sights on becoming the main player in India for wood coatings. The best way to stay up-to-date on the world of ICA Group and to find out about its new effects. Videos, images and catalogs will allow you to get up-close and personal with the latest color trends and the most innovative finishes for both exteriors and interiors. To stay up to date on all the latest ICA Group news, sign up for the newsletter. Capitale Sociale € 2.583.000,00 i.v. Cookies help us to provide our services.